When you are preparing for an interview, the most important thing to remember is to know yourself – Your strength, your weakness and your achievements. Prepare as much as possible for the D day. The presentation you will display to the Board of Directors, is your first impression and it will show your credibility. Find out as many information as possible about the company. Spend some time to research about company and their client. 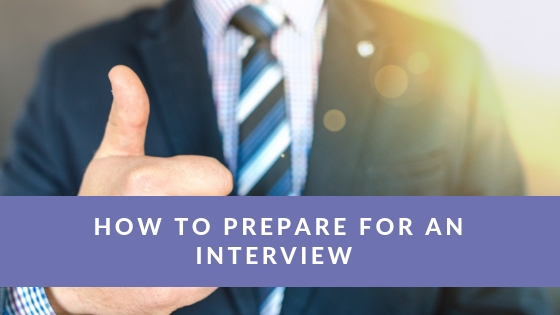 This will help you during the interview because the employer will know that you are serious about your job, hard- working and proactive. Dress according to the company’s culture. Check out what the company requires. If in doubt, the best option is to wear formal business attire. Punctuality is the most important trait in human being. Start early and reach the place at least 30 minutes before. If you show laziness or tardiness, you will be making a huge blunder. First impression, whether it is positive or negative, will result in your selection. The first five to ten minutes are crucial. Use them wisely and positively. Keep a smiling face and greet everyone with a broad smile and friendly hand-shake. A positive response from the employers make half the battle win. Believe in yourself. Self-esteem and self-confidence make you a successful person as you are sure of yourself. Answer all the questions with confidence. This is where the pre-preparation will help you. The starting will be with some common questions like ‘Tell us about you’, ‘Why do you want this job’ etc. HOW well you answer will make a bigger impact than WHAT you answer. 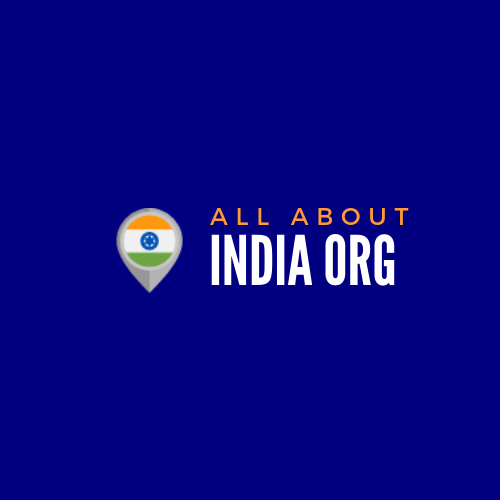 Show your interest by giving some inputs. The interview should be two- way conversation so don’t answer in mono syllabus. Tell your accomplishments. Whatever work you know, whatever work you have done, everything. This will boost your credibility and increase the chance to win. Be prepared to discuss and debate. It will show that you have done your research about the company and this is a huge plus point. Don’t take too much time to answer the questions. A minimum of one or two minutes of well- prepared answers give the interviewer insight into your intellect and support your contentions. Whatever you say about yourself should be with proof. Without a proof nothing you say will be valid. This is very important. 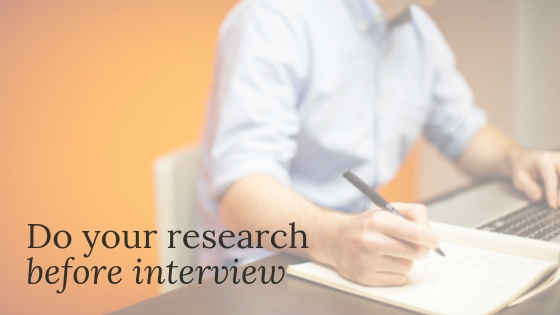 Stay alert and attentive during the interview. Keep the energy level flowing. Watch your posture. Overbearing attitude will offset the finest abilities. Never, ever speak badly about your ex co-workers or the company. This is very negative and avoid it at any cost. You should never misrepresent your skills or work experience. This may cost you your chance. If you don’t know any answer to the questions, tell honestly. There is no need to give convincing answers. Remember that you are not judge only for your knowledge but also for the values and morals you carry. Go with a positive attitude.